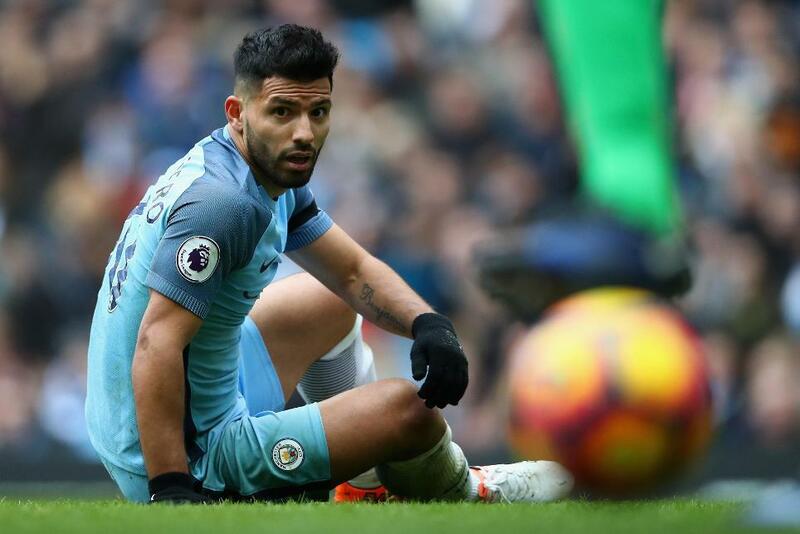 The dismissal of Sergio Aguero (£13.0m) in Manchester City’s Gameweek 14 loss to Chelsea has affected the plans of Fantasy Premier League managers in a major way. Already forced to miss two Premier League matches through suspension earlier in the season, Aguero will now serve a four-match ban for his second offence of violent conduct. This rules him out of Gameweek 15-18 encounters with Leicester City, Watford, Arsenal and Hull City, as he will next be available for selection for City’s trip to Liverpool on 31 December. Having started Gameweek 14 as the most-owned asset in FPL, Aguero’s sending off has already persuaded 518,000+ managers to part company. Fortunately for FPL managers, there are a trio of in-form, premium-priced forwards offering a like-for-like replacement. Chelsea’s Diego Costa (£10.7m), the top-scoring striker in FPL, has produced attacking returns in 12 of the opening 14 fixtures. He has a kind schedule over December, though needs to be assessed after picking up a knock on Saturday and is also only one booking short of a single-match ban. 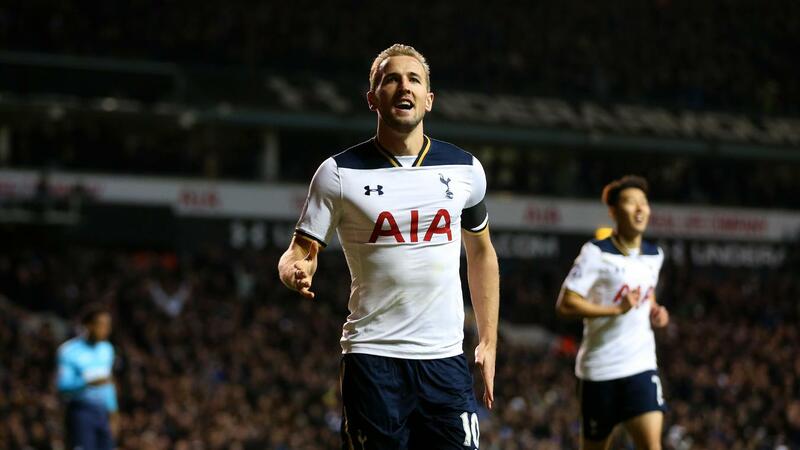 With five goals in four appearances since returning from injury, Tottenham Hotspur’s Harry Kane (£11.1m) has emerged as the most popular target. More than 216,000 FPL managers have acquired him since the Gameweek 14 deadline. After this Sunday’s trip to Manchester United, Kane welcomes Hull and Burnley to White Hart Lane, promoting his appeal as a captaincy pick. Manchester United’s Zlatan Ibrahimovic (£11.2m) has four goals in his last three PL appearances and has an excellent run of matches from Gameweek 16 onwards. Alternatively, acquiring less expensive options to replace Aguero can help generate funds to spend in midfield. The top value forward for points-per-million, Sunderland’s Jermain Defoe (£7.7m) faces Swansea City, Watford and Burnley in the next five Gameweeks. Team-mate Victor Anichebe (£4.7m) has matched his three goals over the last four fixtures since being installed to Sunderland’s starting XI. As one of the cheapest starting forwards around, Anichebe looks the most appealing for those considering a move to a 3-5-2 formation. 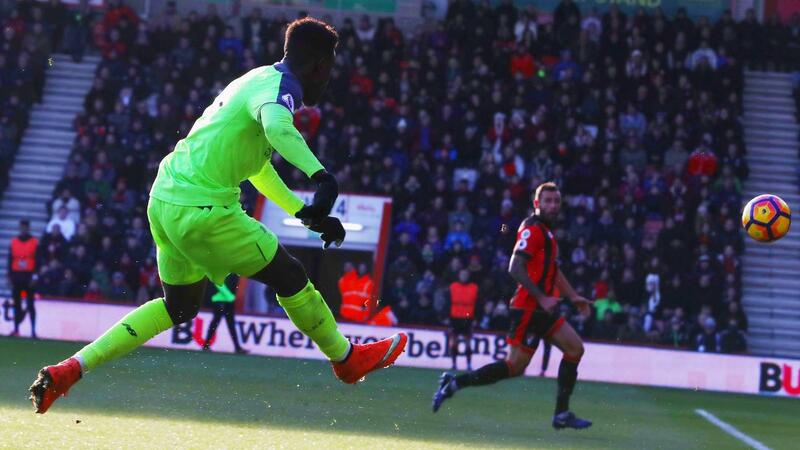 Southampton's Charlie Austin (£6.9m), Liverpool’s Divock Origi (£6.6m) or even Aguero’s team-mate Kelechi Iheanacho (£6.6m) all offer options in the sub-£7.0m category, though the latter two in particular may only produce in the short-term. But choosing budget-friendly alternatives would allow us to consider Arsenal’s Alexis Sanchez (£11.6m) and Costa’s team-mate Eden Hazard (£10.4m) for our squads. Sanchez continues to flourish as the Gunners’ lone striker, with his 23-point haul in Gameweek 14 the highest individual return of 2016/17. The highest-scoring player in FPL, Sanchez has climbed £0.2m in price in the current Gameweek, with only Kane earning more new owners. Hazard’s sixth goal in the last seven Gameweeks underlines the Chelsea winger’s credentials as he prepares for a very promising run of matches. Over the next five Gameweeks, the Blues face home encounters with West Bromwich Albion, AFC Bournemouth and Stoke City, in addition to trips to Sunderland and Crystal Palace.